The Dubai Warehouse was established in 2007 with an area of 500 square meters and an inventory of spare parts of more than 10 million RMB. 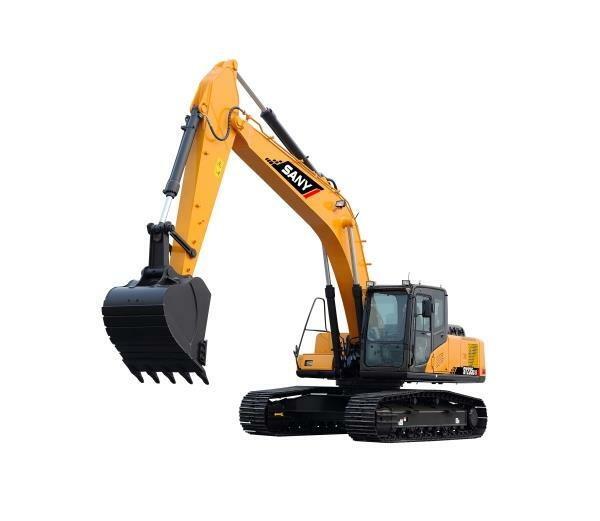 You may find all kinds of common spare parts here, such as the parts of concrete machinery, the parts of excavators, the parts of cranes, the parts of pilling machinery, etc. The storage of accessories is up to more than 3000 kinds. Dubai Warehouse not only meet the supply requirements of local United Arab Emirates market, but also supply the surrounding areas, such as the GCC countries, like Qatar, Bahrain, Kuwait, Iraq, Saudi Arabia, Oman, etc. All the accessories exported are tax-exempt, which is a strong regional logistic advantage. The spare parts’ transportation to the neighboring countries requires 1-2 days by airlift and 3-4 days by land-carriage, the distribution to local market can be arrived within one day or can be directly picked up by yourself in our warehouse during our office time. 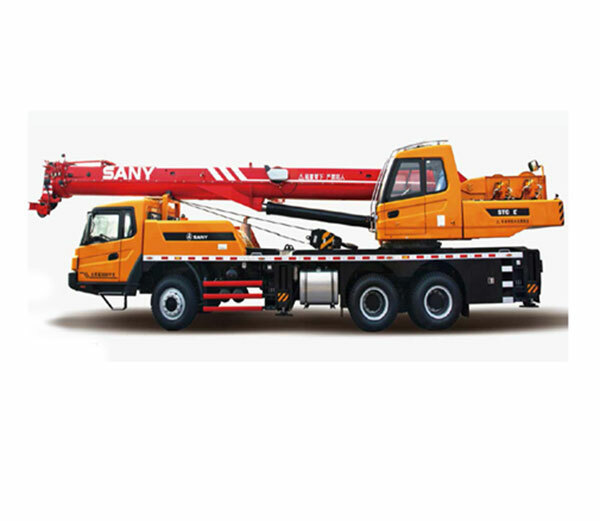 In line with the philosophy of “all for customers”, Sany also establish a special online system (Global Customer Portal) for the convenience of his customers. 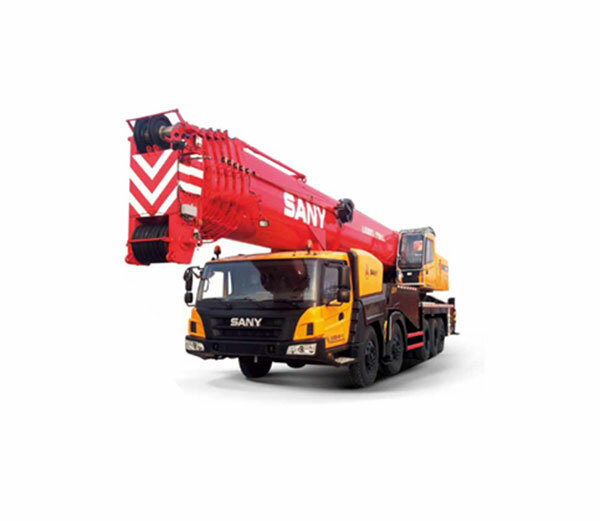 Sany’s Global Customer Portal (GCP) System offers you online parts query, purchase and dynamic management. 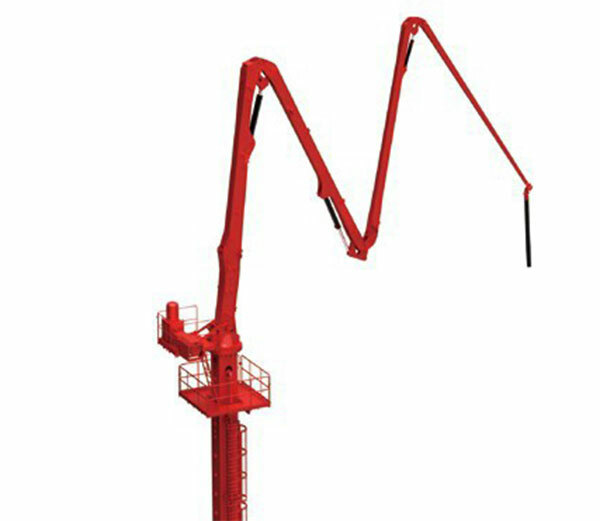 You can register http://gcp.sany.com.cn for more details.